As wonderful as my children are, it’s amazing that I never had to teach them to lie or steal or be impatient. Have you noticed this with your own children, too? I love when I come across a character study that will encourage my children (and myself) to be good and make right choices. Of course, this is really only possible through the power of the Holy Spirit, but by studying it, we’ll be able to recognize it when the opportunity presents itself. 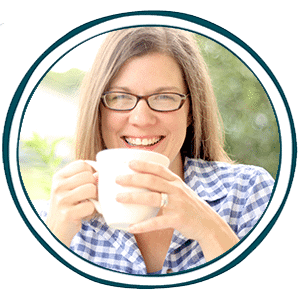 You’ll enjoy these free, printable character studies on diligence, obedience, humility, peacemaking, and more! There are ten in all. 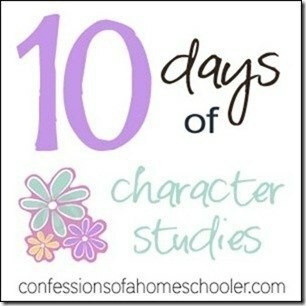 Click here to continue reading over at confessionsofahomeschooler.com and to access your free offer!